This topic contains 13 replies, has 5 voices, and was last updated by Elo 1 week, 6 days ago. Like Build of the month I would like to see some epic builds or dare I say the most epic builds this server has to offer! Builds from the BotM Competitions are allowed as this Competition is not official! 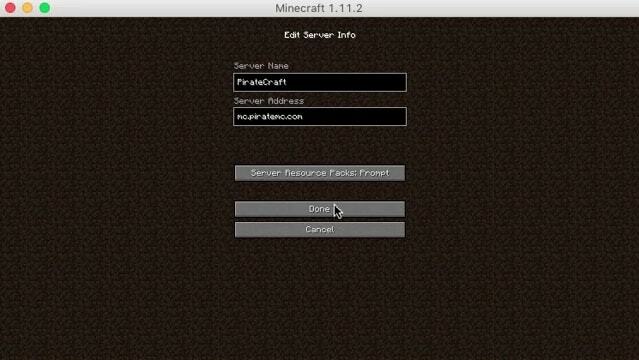 Screenshots can be taken yourself or request TheSittingGamer to take them Texturepacks and Shaders are allowed! Trusted Staff and Players will be judging, mostly from different crews so crew bias will be kept to a minimum. Post your Pictures here or send them to me via discord and I will post them here for you. Coords of the Build are to be submitted with the Pictures! This topic was modified 1 month ago by Elo. As the government of the French Republic meets in this building, the colors of the French Flag wave in the breeze on top to symbolize the freedom and peace within the group. This reply was modified 4 weeks ago by Elo. I’ve got something I may want to enter. I like the idea of a live forum thread, where posts come in as they are submitted, maybe this is a better way to do BOTM. Enter the Mountain, or a building in the capital. Leader of the Verussian Empire and the country Verussia. The grand italian city Rodi features well detailed buildings and a great Colosseum for gladiators to fight in. This reply was modified 3 weeks, 4 days ago by Elo. This reply was modified 2 weeks, 4 days ago by Gildor. I apologize for the late nature. Connection issues, miscommunication, ( and managing to get screenshots compiled from two different people ) took me a while. At the time of this, it was April 6th – my time – and has since shifted to after midnight, now the 7th. – Nestled within a valley, protected by the large mystical mountains of Verussia, lies the fallen temple of the Lost. The once pristine temple since ruined and abandoned – thought to have existed prior to the mountains themselves – void of human life. A huge bridge connecting the italian towns of Diana, Buco and Rodi this bridge stands out with the use of expensive blocks, and top notch Italian engineering, sure to withstand many decades to come. A curious creature sitting on the shores of Iron Sands, where it stands as a curiosity to those who may discover it. Dylan is however sentient, so please take care around him, his stinger is not just for show. This reply was modified 2 weeks, 1 day ago by Elo. Build in the likeness of our one true saviour Shockerboy, this farm stands in majesty under the shocker floating islands. And thats the deadline no more submissions past this point. Big thank you to all the judges and participents!